I hope all of you are managing to enjoy some sunshine this Bank holiday weekend!! 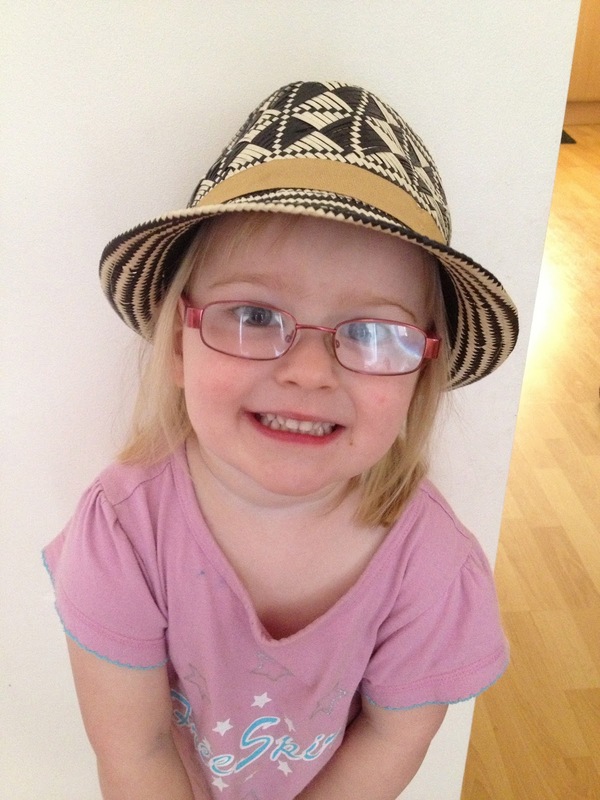 Now that the hot weather has graced us with it's presence, it's time to dig out and dust off the Summer hats. My children are all of an age now where they want to pick out their own clothes and accessories so I thought I would show off my children's styles. First we have my eldest, smiley as always. 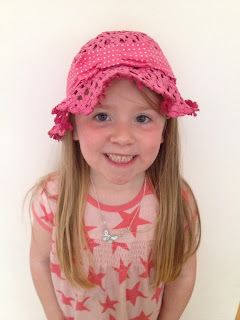 Then we have my 5 year old, always in pink. 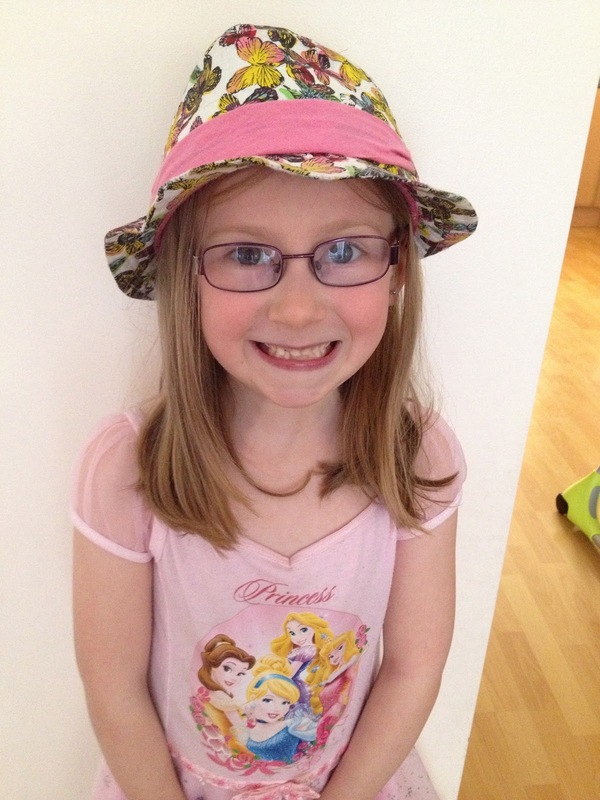 And last of all we have Gracie rocking her newly acquired Next hat. I still need to buy a hat for the baby but I'm struggling to find one that fits and that she can't pull off, the little monkey. What hats are your little ones wearing?? There have been many though! aaaawwww, so adorable. I love hats now they are older, mine were forever losing theirs as babies, managing to throw them out of the pushchair when I wasn't looking, little monkeys.